God is patient if nothing else. Although it had been a long and painful nine months for Joseph and Mary, God had been waiting since before the creation of the world. God went from everything to nothing (2 Cor 8:9) and emptied himself (Phil 2:7) in the process. He had lived in eternity and had created all things, now he was part his own creation. 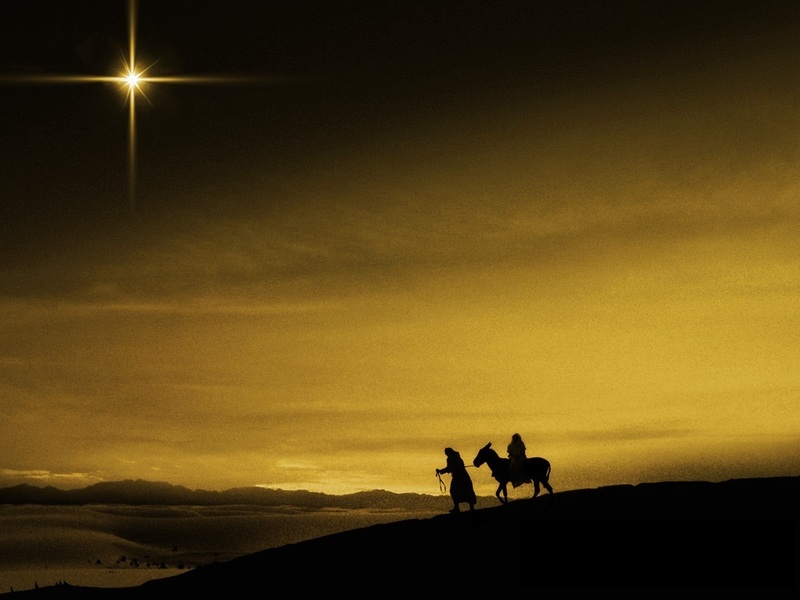 “The Word became flesh and made his dwelling among us,” John writes (1:14). Though he was the designer of the Universe he came incognito as a baby – God in human flesh; God with skin on.